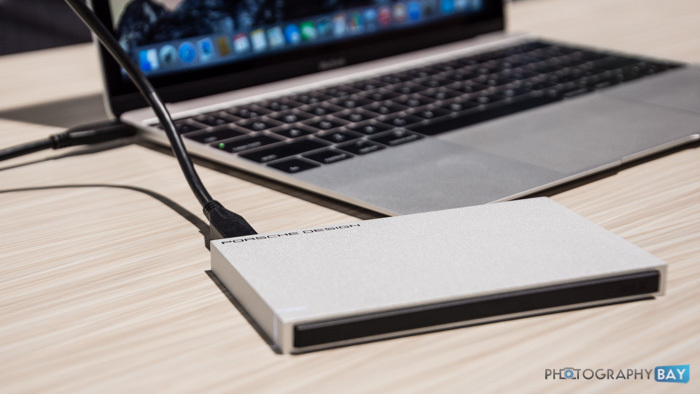 The LaCie Mobile Drive was the first USB-C compatible drive out of the gate with native support for the new Apple MacBook, which only has a single USB-C port for peripheral access. While the new port is tiny, it still delivers solid performance with the full 5Gbps data transfer rate. 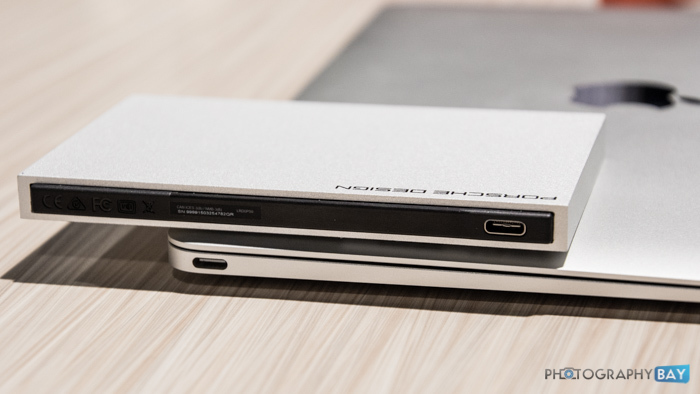 LaCie’s Mobile Drive has a standard 2.5″ spinning hard drive inside and features a brushed aluminum finish, which fits nicely with the Apple MacBook line of notebooks. Although, with the new color options for the MacBook could have been a nice touch. 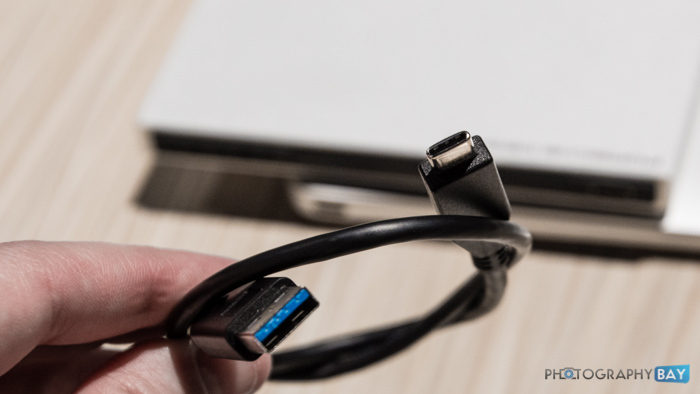 Along with a USB-C to USB-C cable to tie the drive to the new MacBook, LaCie also includes a USB-C to USB 3.0/2.0 cable that allows you to use the LaCie Mobile Drive with virtually any computer. 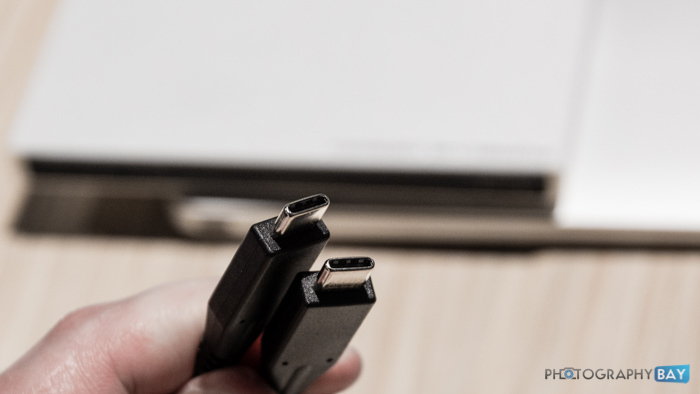 The LaCie Mobile Drive with USB-C will be available in 500GB, 1TB and 2TB capacities. No word yet on pricing or release date, but LaCie has versions available with traditional USB 3.0 ports ranging from $70-$140.